Each year, the Christian church embarks on a forty-day journey leading up to Easter, known as the season of Lent. 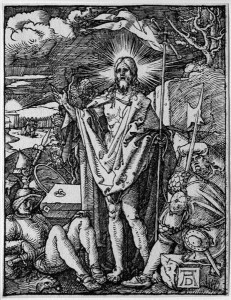 When discussing Lenten liturgical practices of Lutherans, I believe one can distinguish three different categories into which each practice can be placed: Visual, Historical/Traditional, and Emotional/Spiritual. It can be debated; however, that some of the practices fall into multiple categories—and rightfully so. 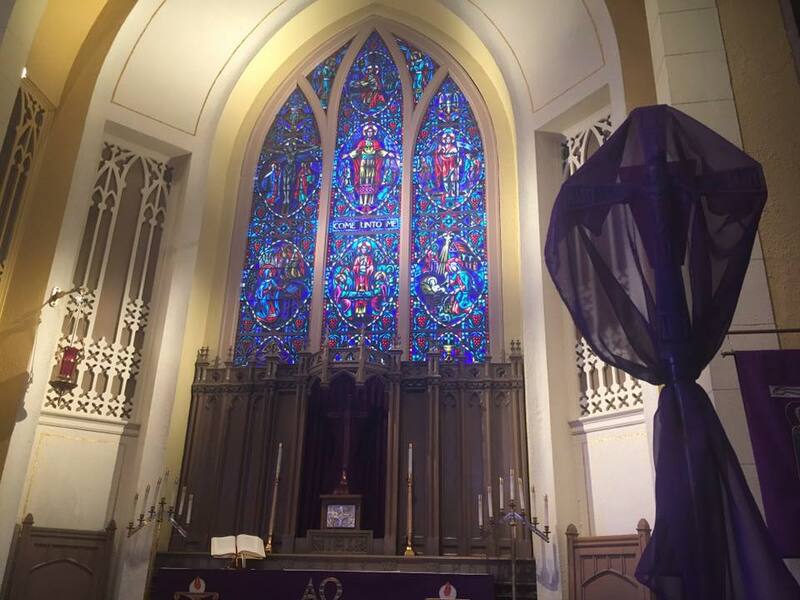 The first visual component is that of the color purple that adorns the Lord’s house in various manners throughout the season of Lent. 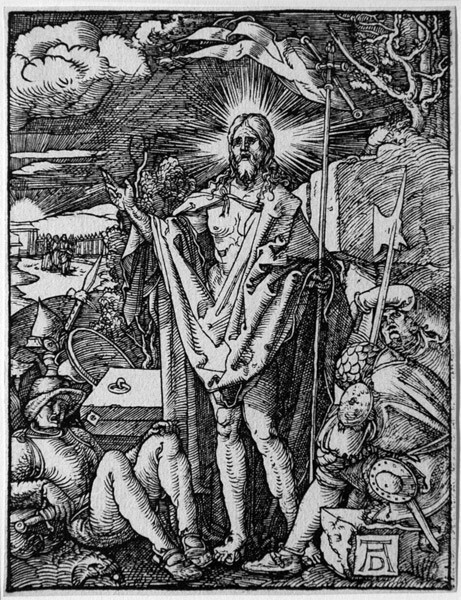 The dye to make purple was very difficult to source in ancient times, thus attributed to royalty, and adorned the Christ only once—as He was mocked and ridiculed as the “King of the Jews” prior to His gruesome crucifixion. This deep hue has come to represent solemnity, penitence, and prayer as God’s people meditate on the agony His Son willingly endured. Twice in the Lenten season, on Ash Wednesday and Good Friday, the Lord’s house may be adorned with the color black which represents the absence of light and the curse of sin and darkness which fell over creation that only the death of the perfect Son of God could abolish. 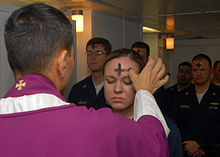 The second visual component is that of the sign of the cross applied upon the repentant Christian’s forehead during the imposition of ashes on Ash Wednesday. Typically utilizing ash created by the burning of palms from the previous Palm Sunday, this symbolic rite is a reminder of the sign of the cross that was placed on us in our Baptisms, our mortality (“Remember: you are dust, and to dust you shall return.”), and the filth of our sin that has been washed clean by the blood of Jesus. A historical/traditional component of the Lenten season is the omission of the word “Alleluia” from the liturgy and hymnody as well as an omission of the Hymn of Praise. “Alleluia”—a Hebrew word meaning “Praise the Lord”—returns full-voice in the glorious celebration of Easter morning. A long-standing practice at Our Savior in Hartland is the singing of a remarkably beautiful setting of “Farewell to Alleluia” by Olin Jones. As the conclusion to the Transfiguration of Our Lord service, the anthem wafts from the mouths of the Cantate choir in the balcony at the rear of the nave and greets the ears of the congregants below as they kneel in solemn reverence and meditation—marking a poignant transition into the holy time of Lent/Easter. A historic service, the Great Vigil of Easter, on the eve of Easter Sunday, had fallen out of common practice, yet is recently experiencing a resurgence. The service—which is centered on the themes of darkness to light, and God’s rescue of His people—includes the Services of Light (including the Kindling of a New Fire), the Word, Holy Baptism, and the Holy Eucharist. As mentioned earlier, the emotional/spiritual character of the Lenten season is one of penitence. Connected to the Great Vigil of Easter; however, the season of Lent may also be one of preparation, as catechumens who had been prepared, were appointed to be baptized during the Service of Holy Baptism in the Easter Vigil service. The practice of fasting (or “giving something up”) during Lent is not required for Lutherans because it is not commanded in Holy Scripture. Rather, as a matter of Christian freedom, starving oneself of a pleasure of the flesh is a way to remember daily the great sacrifice of Jesus on the cross to pay for the world’s sin. You may already be well-along your Lenten journey. May it be a blessing to you as you again experience the depth of Jesus’ obedience and the great love of God to redeem a world so desperately in need of salvation. Jonathan A. Swett is Kantor of Our Savior Evangelical Lutheran Church and School, Hartland, Mich.
Douglas K. Escue, “Colors of the Liturgical Season,” Lutheran Worship Notes, Issue 29 (1994). Thoma, Christopher. Kids in the Divine Service. St. Louis: Commission on Worship of the Lutheran Church—Missouri Synod, 2000.